Starting in 2021, Americans will no longer be able to go on a spontaneous trip to Europe without completing pre-authorization paperwork. They still will not need a visa. Currently, Americans can travel to 26 European countries that are members of the Schengen area for up to 90 days without a visa. 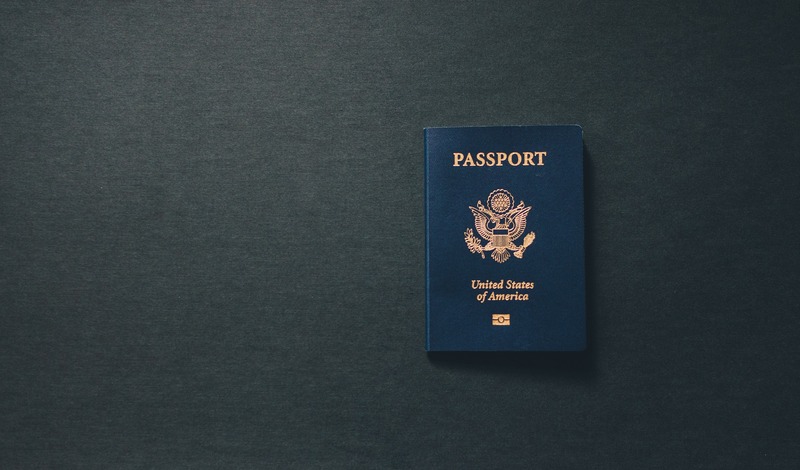 American visitors and other visa-free travelers to the European Union (EU) must first obtain a European Travel Information and Authorization System (ETIAS) registration. While it’s not a full visa application, the short online application costs approximately $8 and requires a valid passport, email account and credit or debit card. The authorization will last three years, allowing Americans to enter the Schengen Area as many times as necessary during that period. The EU expects that 95 percent of people will be automatically approved for the authorization. Adding the ETIAS was not necessary for the EU to do for non-visa holding members. By adding this additional application, it makes any last minute travel to the Schengen area more difficult because travelers will now have to wait for the application to be approved. The reason the EU has this new requirement is to improve their security level and to avoid any further problems with illegal migration and terrorism. The authorization wasn’t put in place for security purposes, especially if the EU expects 95 percent of applicants to be cleared. The authorization is a formality in response to the United States declining travel freedom for all EU members. Currently, the United States requires preauthorization from citizens of Bulgaria, Croatia, Poland, Romania and Cyprus. The EU had attempted to get this preauthorization lifted in the past, but the United States would not budge. Now with President Trump buckling down on immigration and international relations, the relationship between the U.S. and the EU is unstable. I think it is unfair for the United States to ban preauthorization from certain countries in the EU, especially when they are supposed to be our allies. If they are letting US citizens travel freely who are we to deny them entry into our country. If a certain citizen is dangerous, I think both countries possess the technology to be able to detect that level of danger. The ETIAS is nothing more than a couple pages of general information that could be found from running any general background check, which if someone was an actual threat the EU would have already done, and an additional $8 charge. I can’t imagine a form that costs $8 and consists of a few general questions is going to discover any shocking major security threats that aren’t already known. If anything, the ETIAS just adds more paperwork and a couple more dollars to the international travel experience. The official reason this authorization was put in place was to increase the level of security, but unofficially it was to backfire on the United States for not upholding the equal-treatment requirement. After all, the U.S. and the EU are supposed to be allies.